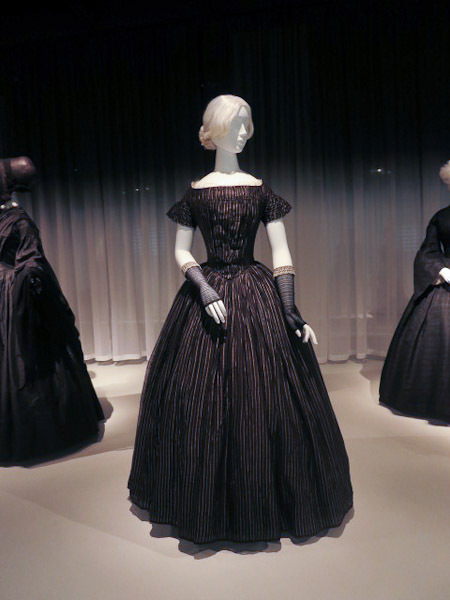 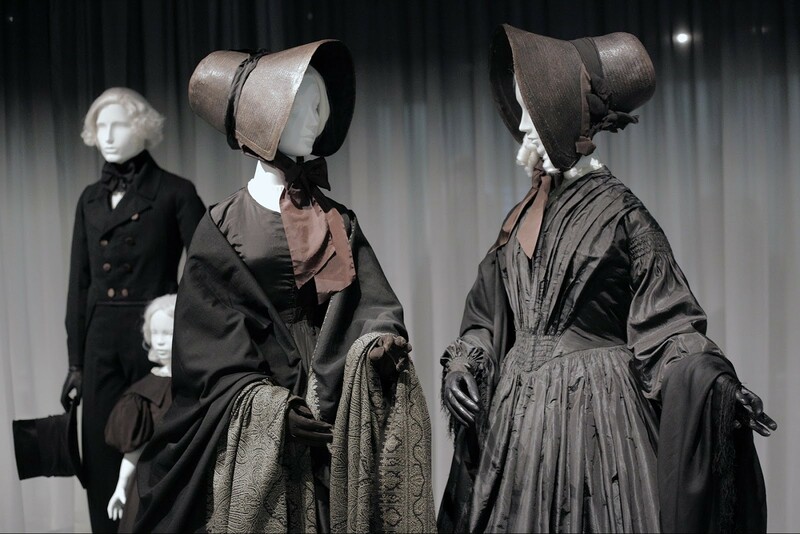 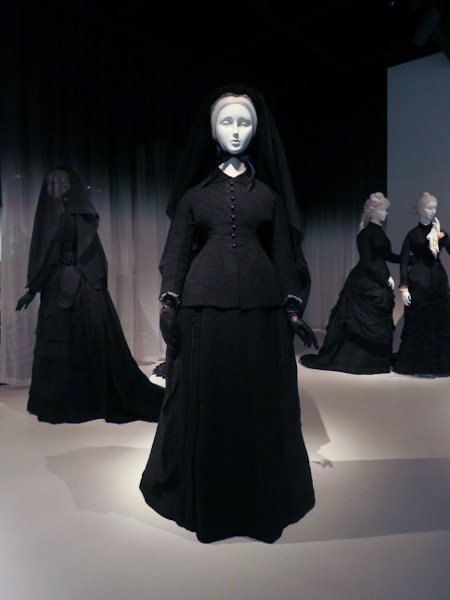 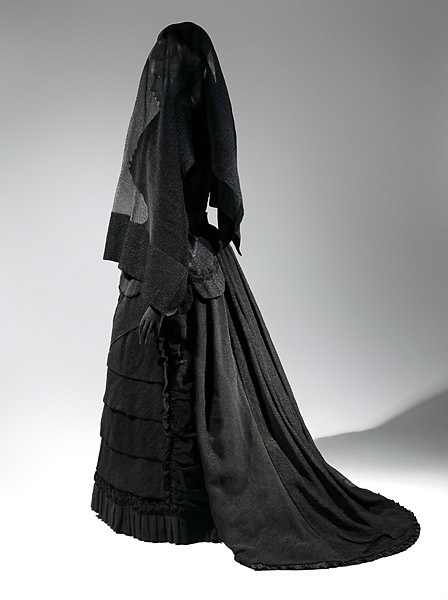 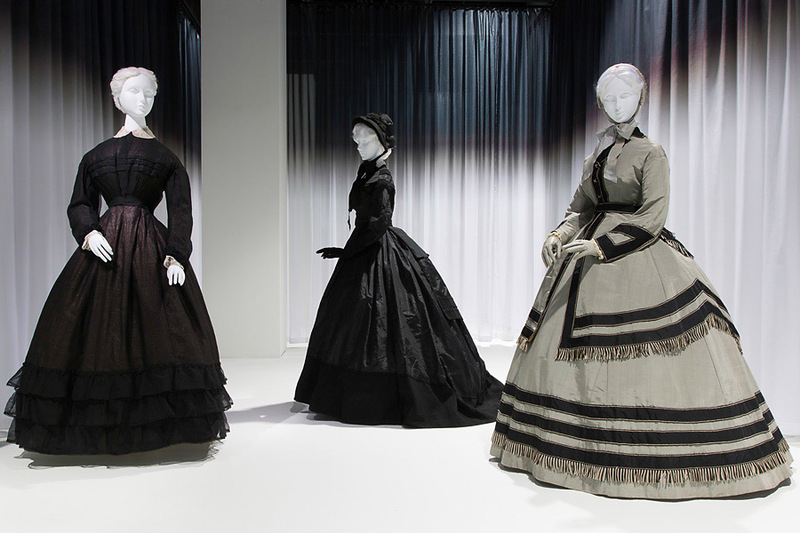 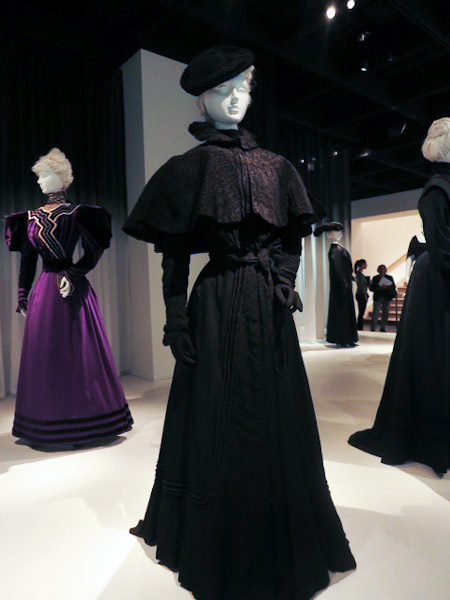 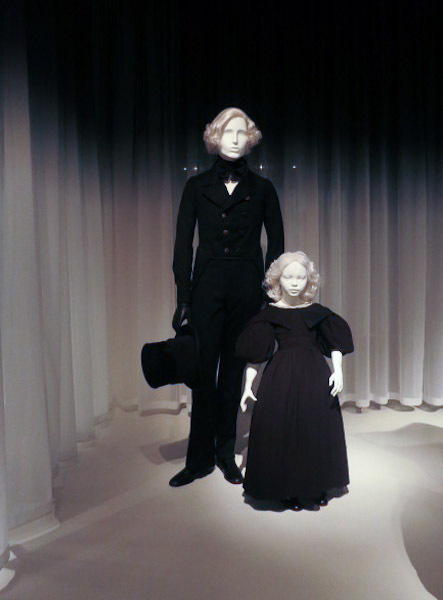 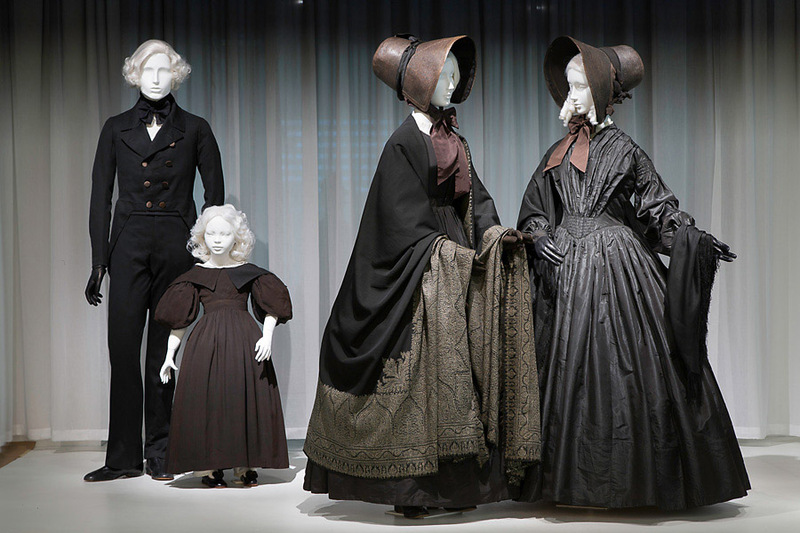 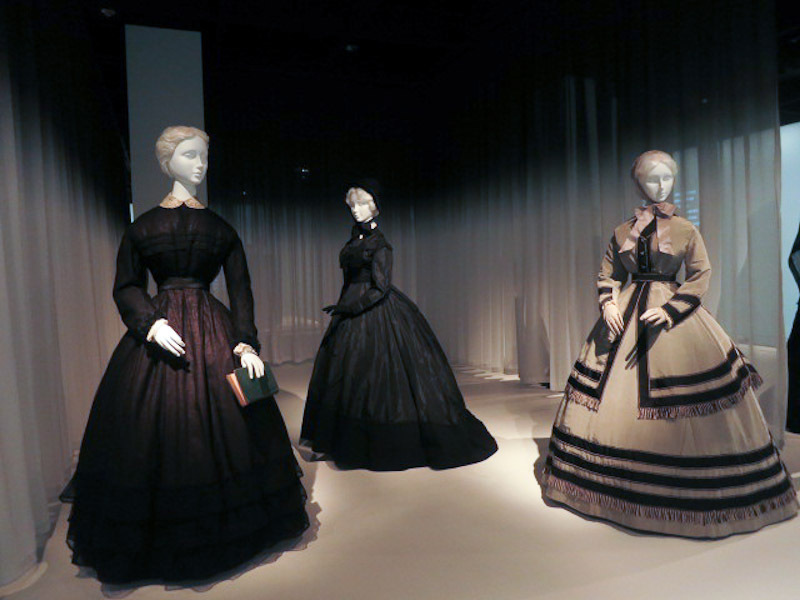 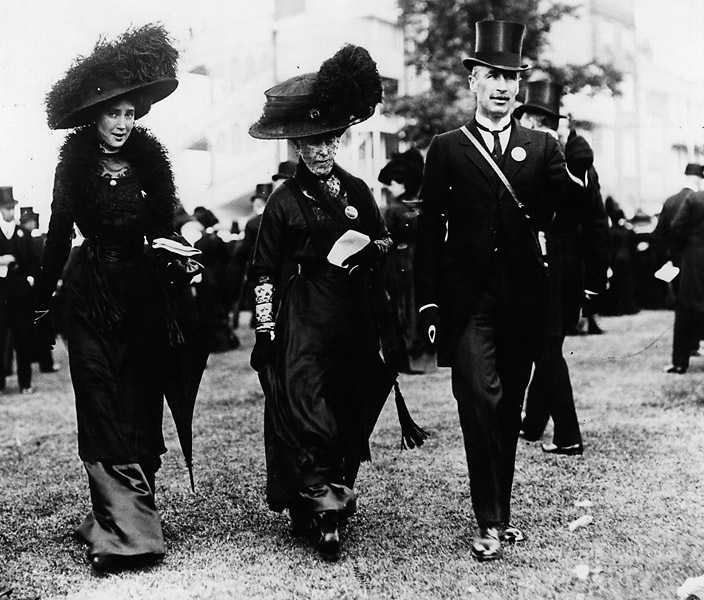 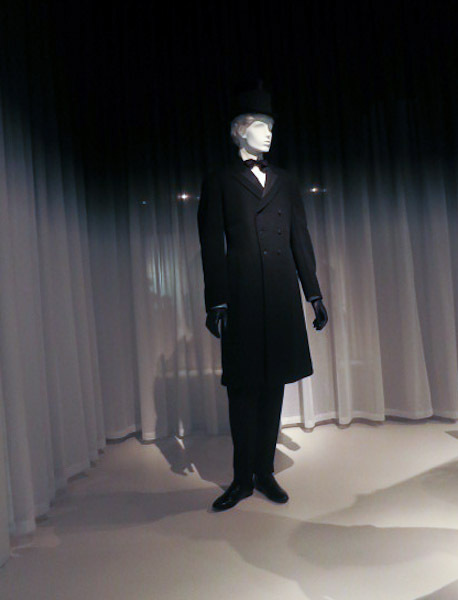 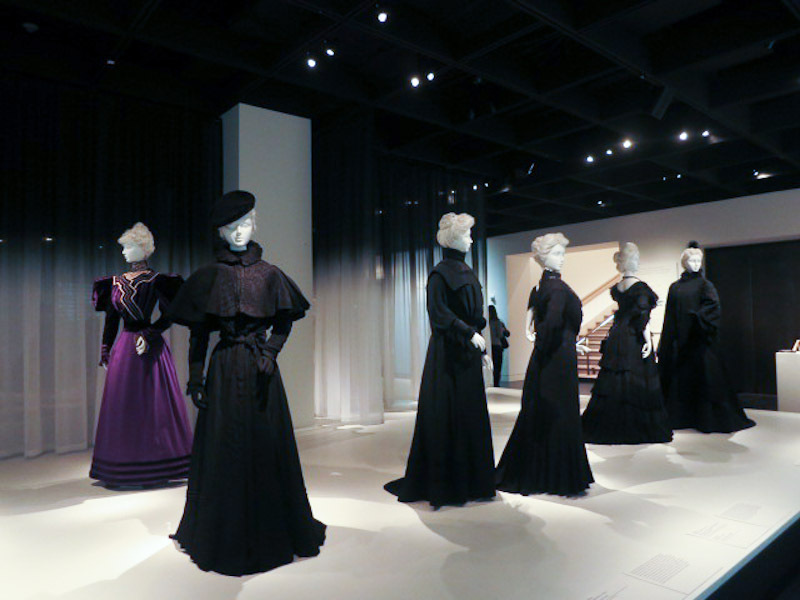 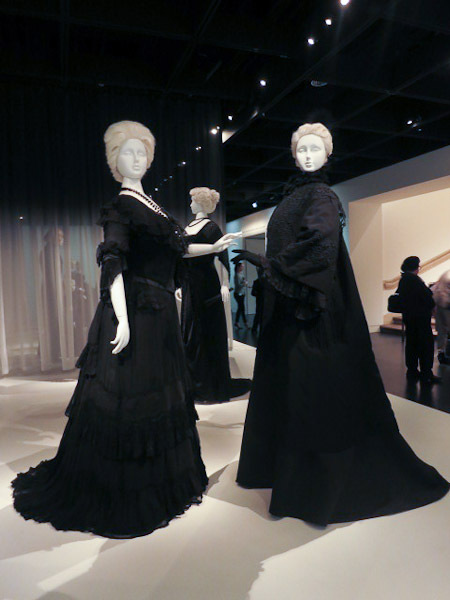 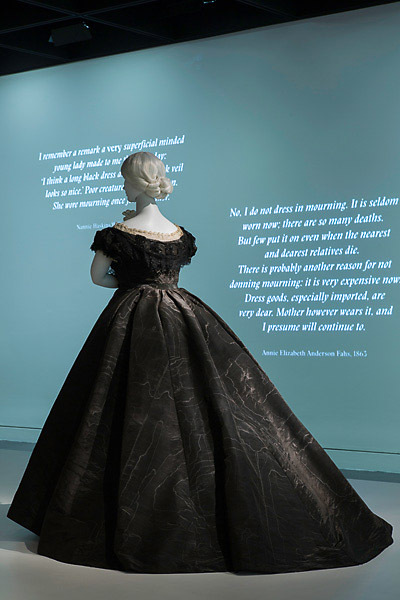 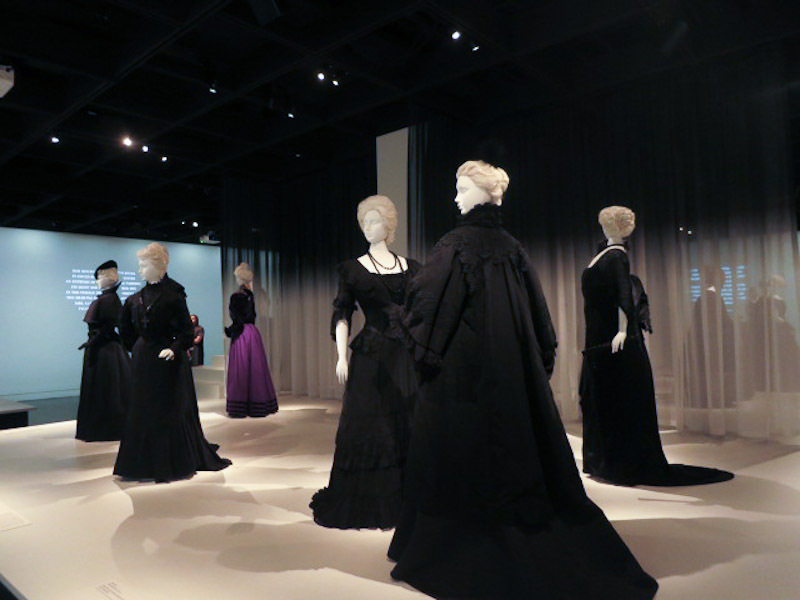 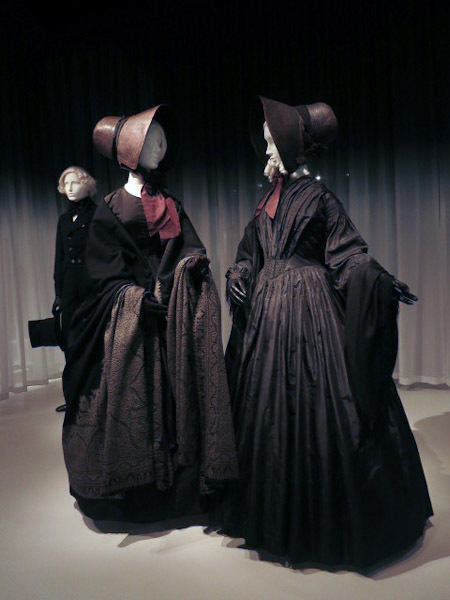 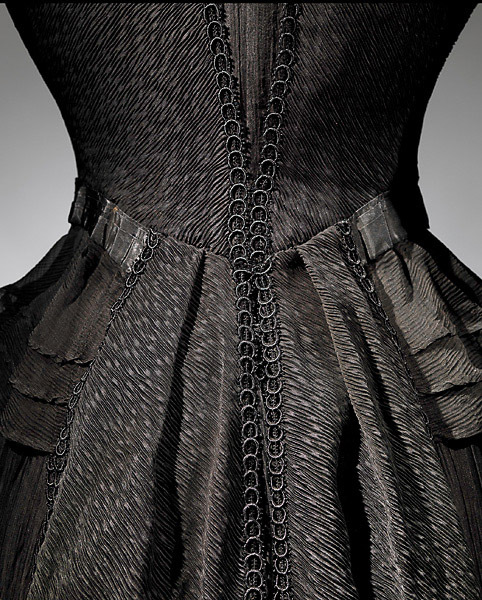 The thematic exhibition is organized chronologically and features mourning dress from 1815 to 1915, primarily from The Costume Institute’s collection. 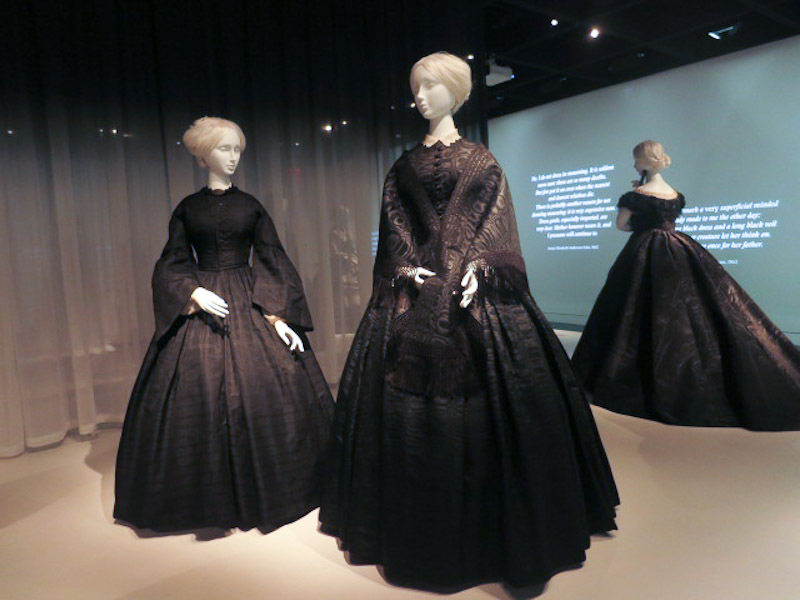 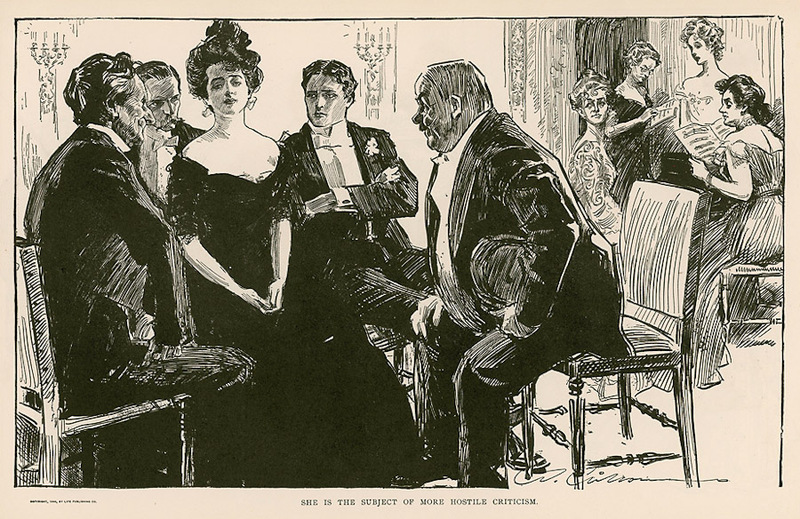 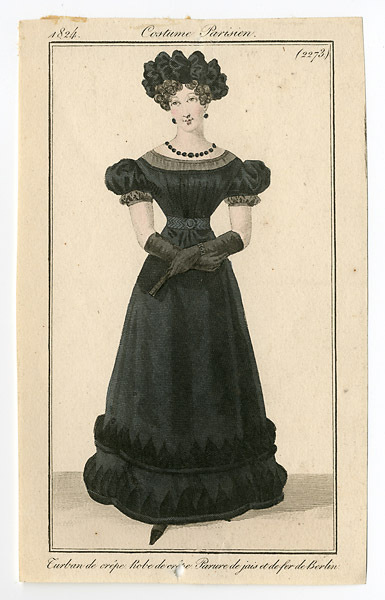 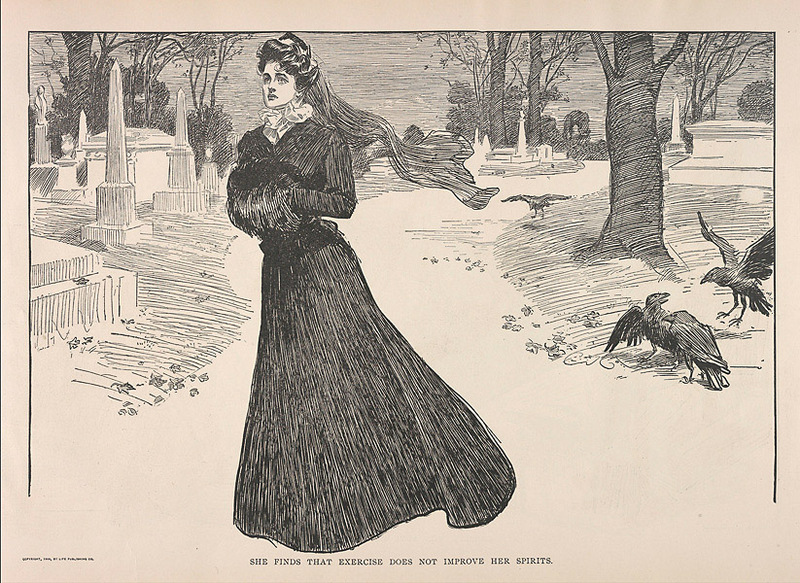 The calendar of bereavement’s evolution and cultural implications are illuminated through women’s clothing and accessories, showing the progression of appropriate fabrics from mourning crape to corded silks, and the later introduction of color with shades of gray and mauve. 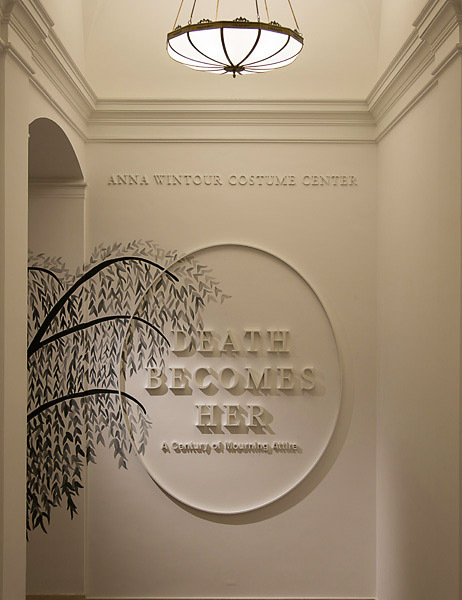 In conjunction with the exhibition, a Halloween event on October 31, 6:30–8:30 p.m., will encourage visitors to chart their own path through the galleries and join drop-in, interactive experiences with art. 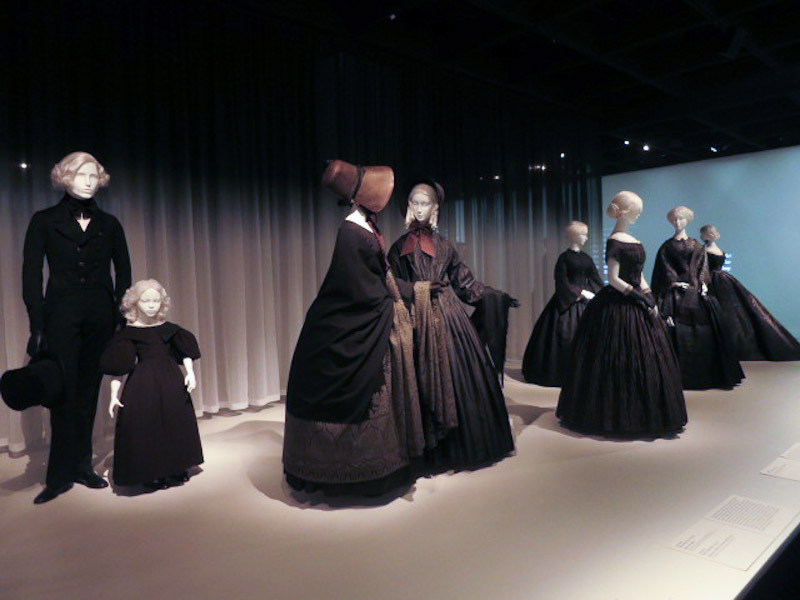 Ms. Regan will give a Friday Focus lecture, Women in Black: Fashioning Mourning in the 19th Century, on Friday, November 21, at 4:00 p.m. Musical programming includes a special pop-up concert featuring Icelandic cellist Hildur Guðnadóttir on October 17 at 6:00 p.m., and a performance by vocalist Theo Bleckmann on February 7 at 7:00 p.m.
TRACK PREMIERE: THE MIDNIGHT HOLLOW, "FORWARD"
BROODS DROPS DEBUT ALBUM "EVERGREEN" + LIVE PERFORMANCE VIDEO "FOUR WALLS"